Water for the entire City of Lindstrom will be SHUT OFF starting at midnight on Thursday night (August 23) and into Friday morning (August 24). It's expected to be off for 3-4 hours. 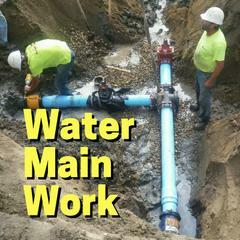 Public Works will be replacing a valve in a water main.